There are a lot of features in Windows 10 (and 8, and 7…) that you have probably never heard of. While not all of them will be useful for all of you, learning tricks like this will dramatically improve your productivity while using the Windows OS. Here is a list of the tricks I found to be the most helpful in my daily usage. And some of them are just cool to know. I’m sure you know how to use Ctrl+C, or Ctrl+Z when working in your word files, but did you also know you can use them with files and folders? We all know the life-saving Ctrl+Alt+Del command, but did you also know you can use Ctrl+Shift+Esc to do the same thing? 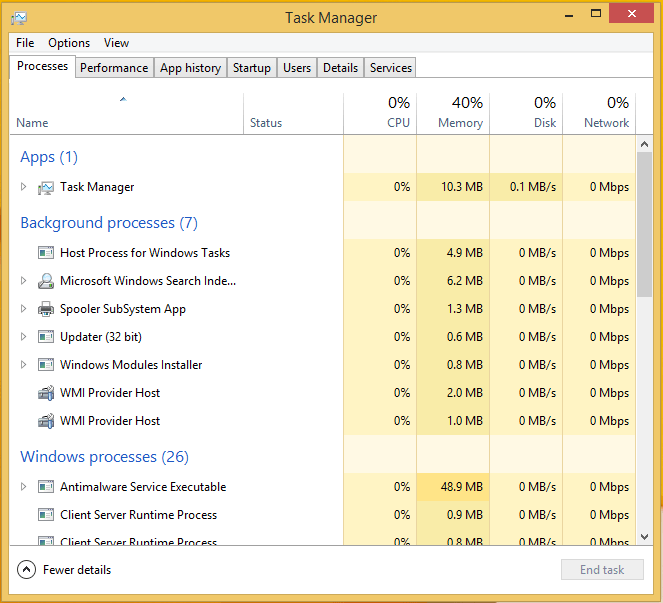 It will get you straight to the task manager and thereby saving you time from using the normal command. To start an application that is pinned to the taskbar, hold the Windows key and press the number that corresponds with its location (Win+number from one to nine). Using Windows+Shift and the number corresponding with the place the program has on your taskbar you can open an new windows for the corresponding program. If you use Shift+Right click on a folder you will find an extra option in the menu to open the CMD from there. Could safe you a lot of navigating to the right path. If you want to change the options that appear in your default “Send To menu,” type “shell:sendto” into the location bar of a folder. You can then drag and drop new folder locations to the Send To folder. 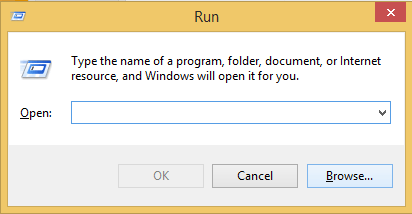 Using Windows+R will let you instantly open the Run program box. You can enter any program you want to launch here aswell as webpages and stuff like that. A zip folder is the quickest way to transport a large choice of files. 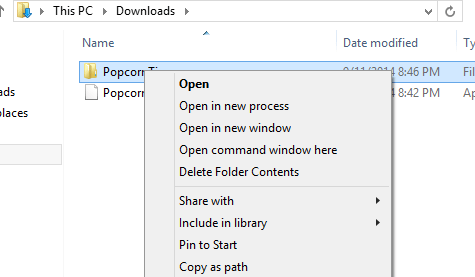 To create a zip folder, right click a regular file folder and select the “Send To” option. The “Compressed (zipped) Folder” option will compress your folder and make it easier to upload the files in one fell swoop.